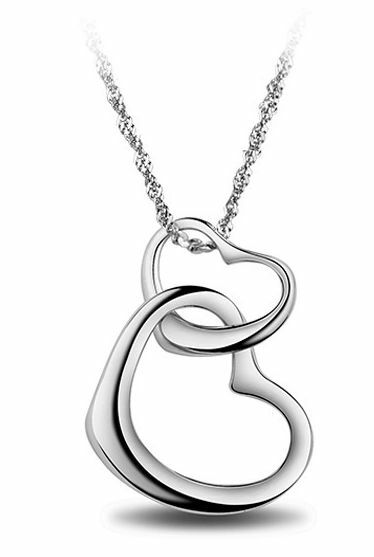 Welcome to The Gift Corner. 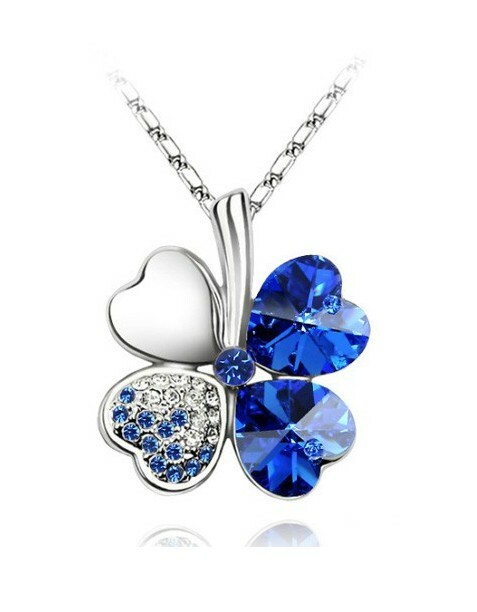 Here at the gift corner we have a wide range of Handmade and Costume Jewellery available with new designs arriving all the time. 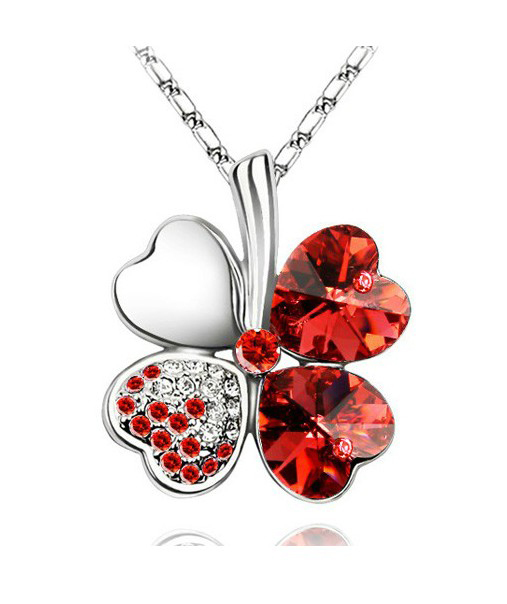 Gold colour red enamel chain necklace and earring set. 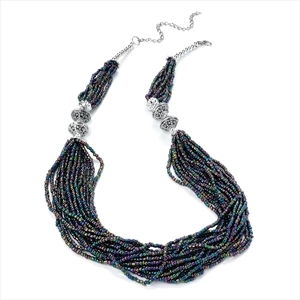 Hematite grey effect multi colour crystal earring. Shiny silver colour star design earring. Gold colour crystal red enamel snake hinge bangle. 2cm wide shiny gold and pastel pink enamel colour hinge bangle with crystal stones. Red epoxy and gold colour star design hinge bangle. 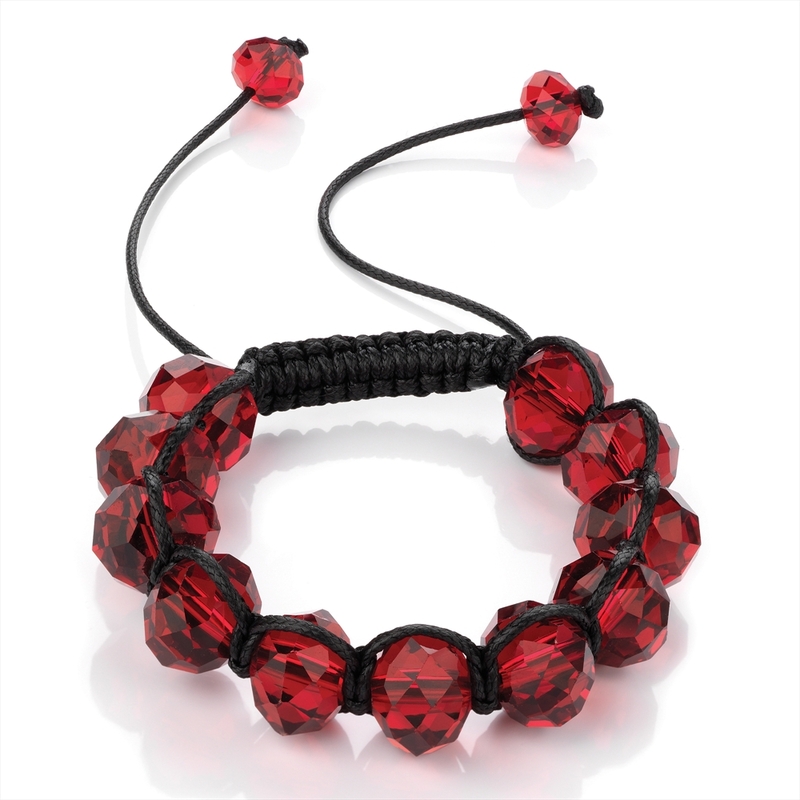 Transparent red colour glass bead ball adjustable cord bracelet. 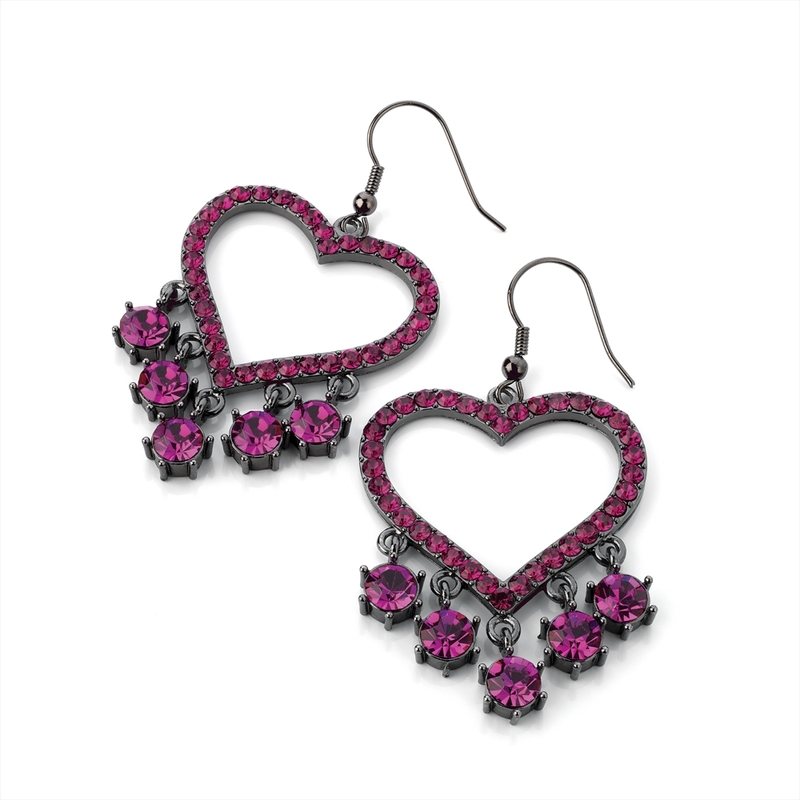 Hematite grey colour heart shape earring with fuchsia colour crystal stones. Shiny gold colour crystal and purple bead chain necklace and earring set. 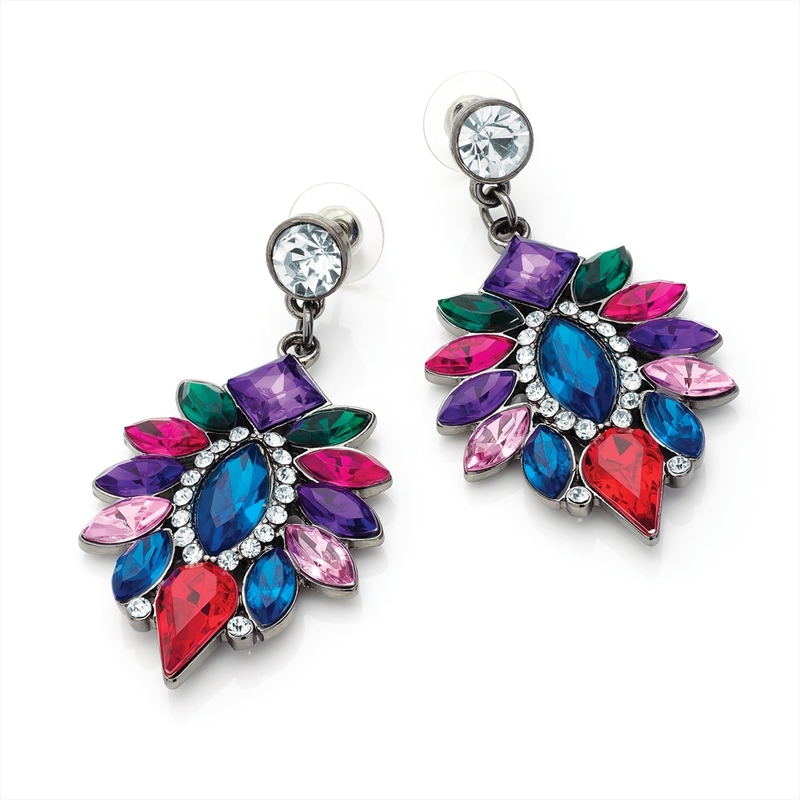 Gold colour fuchsia bead and AB effect crystal drop earring. 6cm wide cream colour fabric look headband. Two piece black and white star print bow hair clip set. 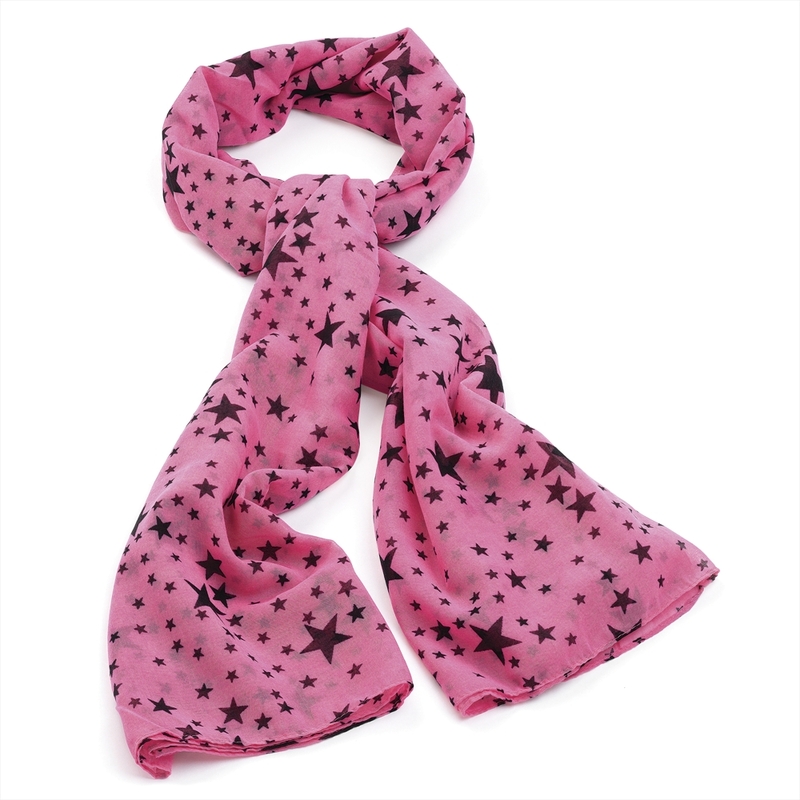 Neon pink and black star design scarf. Gold colour crystal and AB crystal elephant face elasticated ring. Click on the cover images below to be taken to either a flipbook or pdf of the catalogue you can also download all our catalogues in PDF form here. We are also looking for new team members interested in joining Younique or ActiDerm you can sign up on my website link above I hope to hear from you soon. We also offer a variety of products through our FM Distributor.